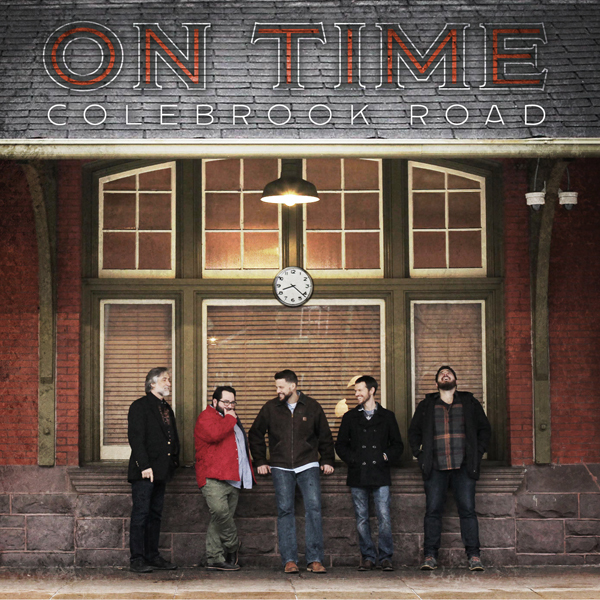 Fresh from the Keystone State, Mountain Fever Records is pleased to release new music from Colebrook Road. “On Time” is the band’s first single from their upcoming album due out this spring. 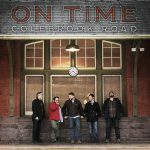 “On Time” is written by band member Jesse Eisenbise and focuses on the struggles of day to day life. 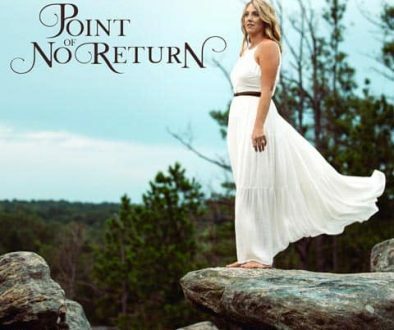 Listeners will love the song’s upbeat and progressive sound, but will also appreciate its traditional bluegrass foundation. banjoist, bass vocalist, dobro player, and winner of the Telluride Bluegrass Festival banjo contest Mark Rast; and fiddler, baritone vocalist, and winner of the 2015 Deer Creek Fiddler’s Convention bluegrass fiddle contest Joe McAnulty. 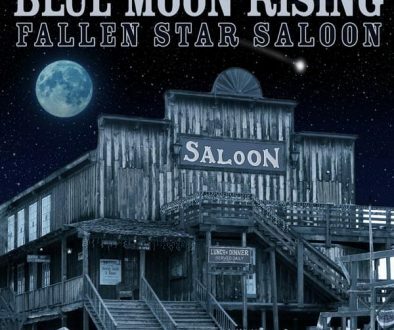 They are the winners of the 2016 D.C. Bluegrass Union’s Mid Atlantic Bluegrass band contest in Washington D.C., winners of the 2015 Podunk Bluegrass Festival band contest in Hebron, CT, winners of the 2014 Watermelon Park Fest band contest in Berryville, VA, and winners of the 2011 Pickin’ In The Panhandle Bluegrass Festival band contest in Martinsburg, WV. For more about Colebrook Road visit their website and visit here for tour information.